In a show-stopping Grade I listed manor house in Hampshire, Stacey and Andy married in style, embracing the traditional grandeur and romance of the enchanting setting with it’s glorious gardens and wealth of elegant spaces. 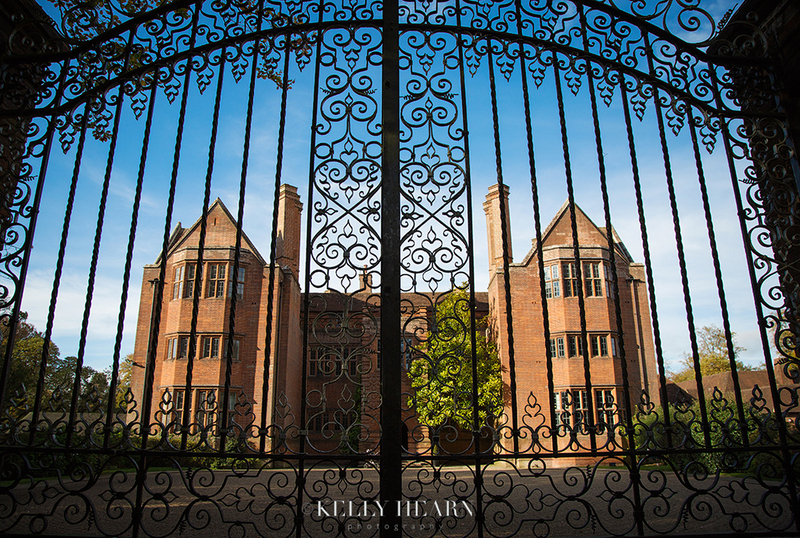 The classic yet contemporary venue of choice stood proudly in the breathtaking 32 acres of lovingly landscaped grounds, and invitingly welcomed wedding guests through its ornate iron gates on that autumnal October day. As if in the opening credits of a movie, the perfect scene was set, ready and in anticipation of it’s leading lady and her man, about to make their debut. 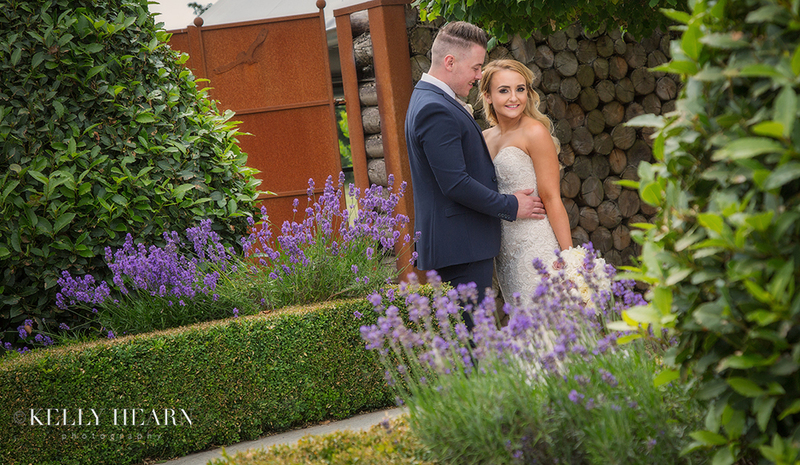 Paige & Perryn had a beautiful Summer Southend Barns wedding and I had the pleasure of capturing their special moments for them. We recently presented them with their finished wedding album and were chuffed to receive such a lovely testimonial from them. 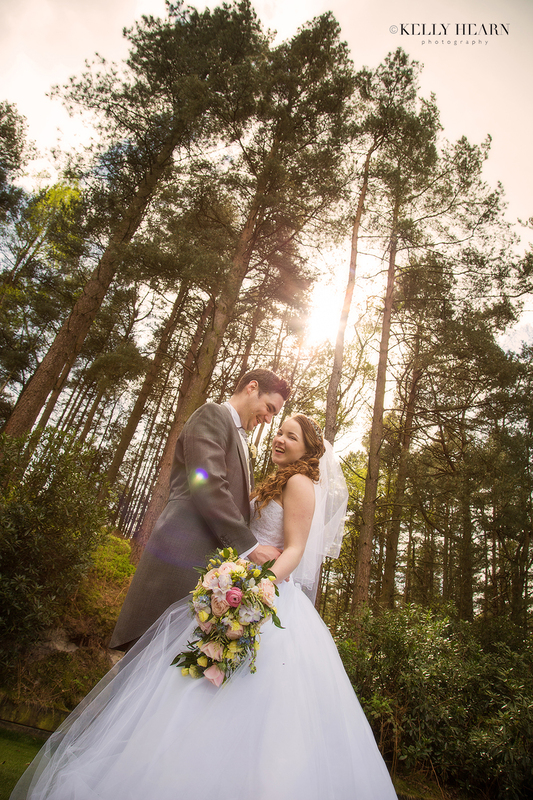 We were really touched to receive such kind words from the lovely Mr & Mrs Webb.